Nicole Richie attended Gwyneth Paltrow’s “In Goop Health” event at 3Labs in Culver City, California on June 10th. Yesterday, August 30th, Cameron Diaz celebrated her 44th birthday by getting her closest friends – including Nicole Richie – invovled in her passion for health and nutrition. To achieve this, Nicole, Benji Madden, Gwyneth Paltrow and her boyfriend Brad Falchuk attended a cooking class with Diaz at the New School of Cooking in Culver City, California. 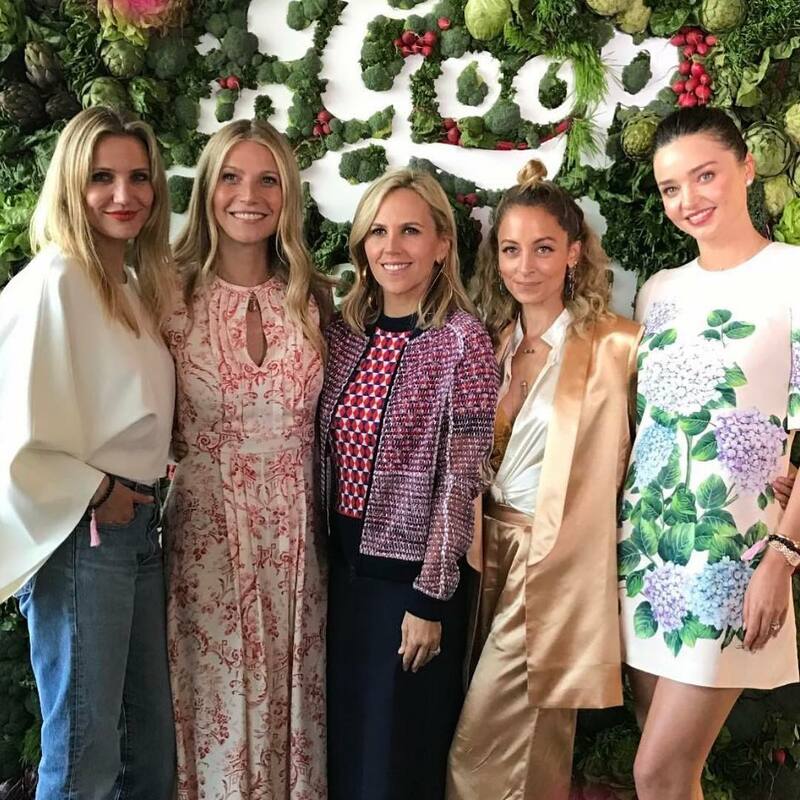 On March 13th, Nicole Richie attended a fun lunch to celebrate the launch of Gwyneth Paltrow’s new Goop skincare range. In attendance were many other A-List celebrities including Drew Barrymore, Cameron Diaz, Reese Witherspoon and Rachel Zoe.